We welcome you to drive the Formula F1000 single seaters a step further to the limit, maximising seat time to make full use of its outstanding grip and handling on our premier experience. The new Formula F1000‘s join our fleet at Drift Limits for the 2018 season, offering a first-hand experience of an expertly engineered single seater racecar. 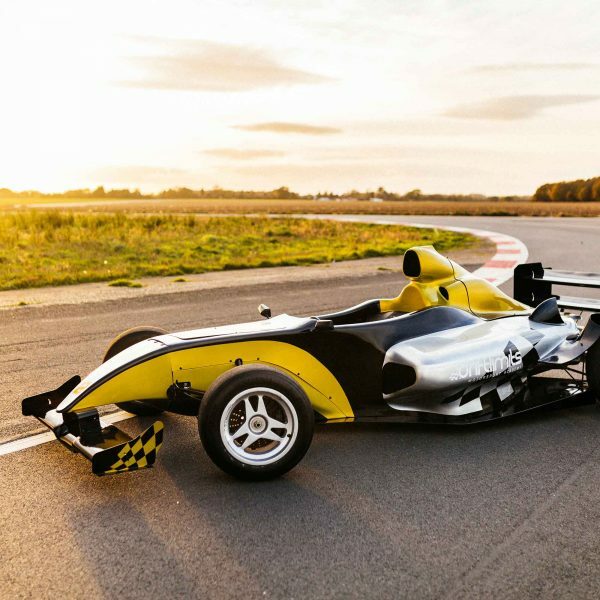 You’ll be encouraged to go full throttle on these unrestricted machines delivering 525bhp per tonne making them the fastest accelerating single seater experience in the UK, even superseding our previous Formula Renault experiences. 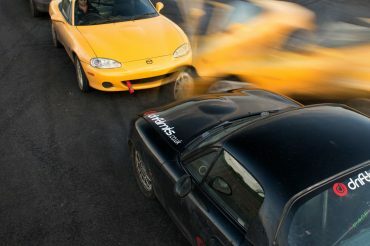 They are capable of accelerating from 0 to 100 mph in 4.75 seconds and braking from 125 mph to a stop in 4.50 seconds. 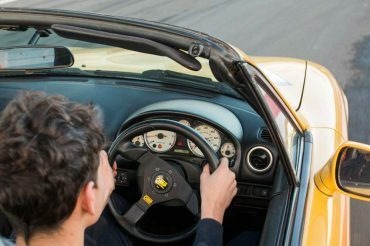 Once you have got acquainted with the controls you will pull out of the pits and begin to warm up the slick tyres as you build confidence lap after lap on our South Circuit. Feel the full effects of aerodynamic down force F1 drivers endure as you run through the paddle shifting 6-speed sequential gearbox just millimetres off the ground in a fiberglass monocoque chassis. They are fitted with racing flat shift technology, no need to lift off the throttle as you shift up and automatic rev-matching on down shifts. Our meticulously maintained single seater racecars are built purely for the track and will out-perform every supercar in the fleet. Blending power, grip and sensational handling without any compromises. 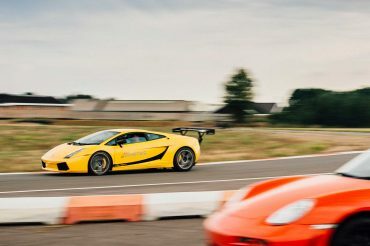 Raw doesn’t even begin to describe it, no ABS or traction control combined with relentless power delivery all the way up to 10,000RPM – the ultimate racecar experience. All vouchers hold a 12 month validity period. Gift vouchers are set for weekday experiences, Saturday bookings incur a £39 surcharge. 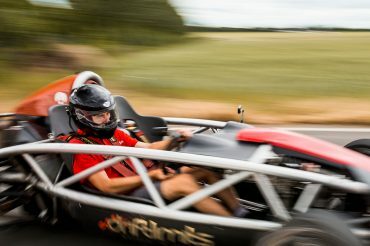 If you would like the surcharge included please e-mail info@driftlimits.co.uk with your requirements.